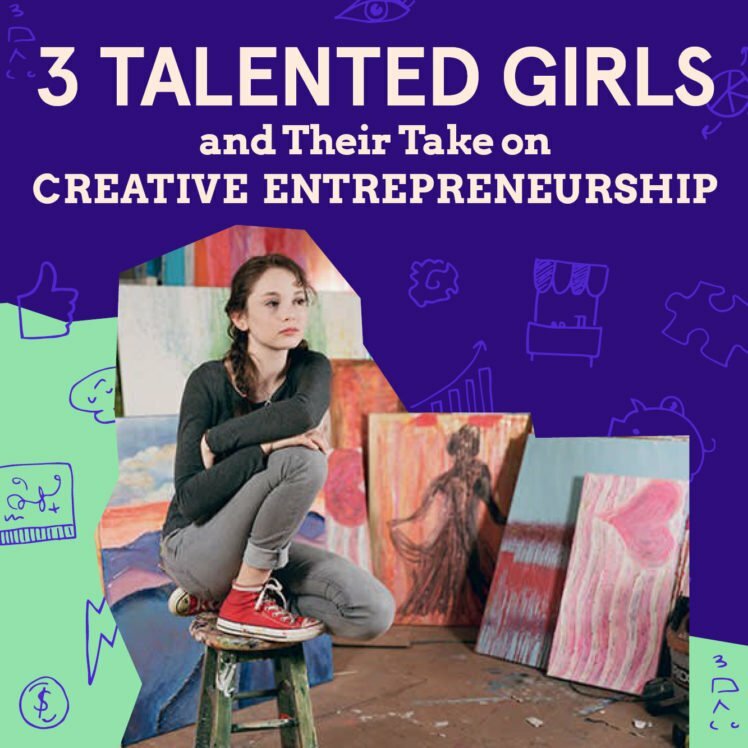 Three creative entrepreneurs who are inspiring other young creatives to follow their dreams. 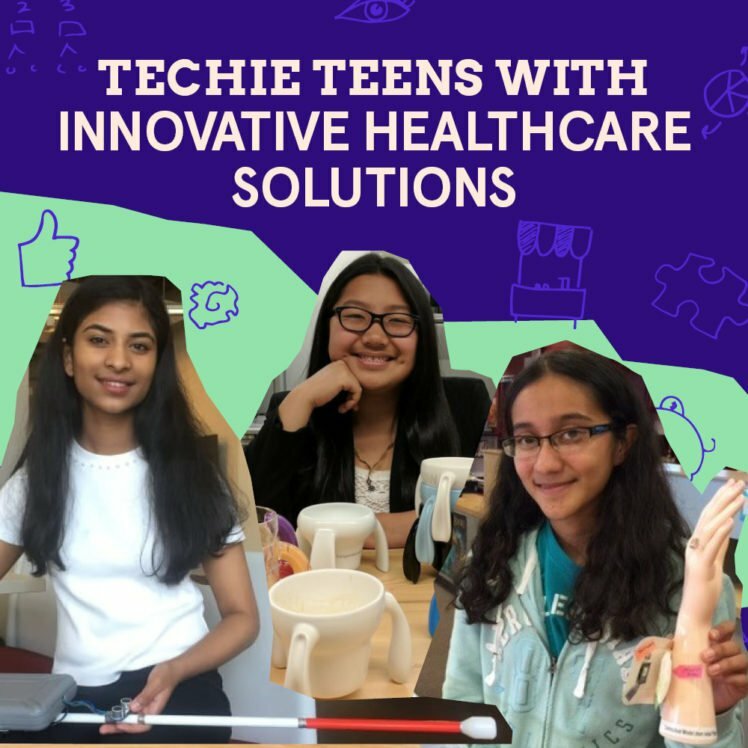 Three teen entrepreneurs who are using their tech know-how for healthcare businesses that help others. 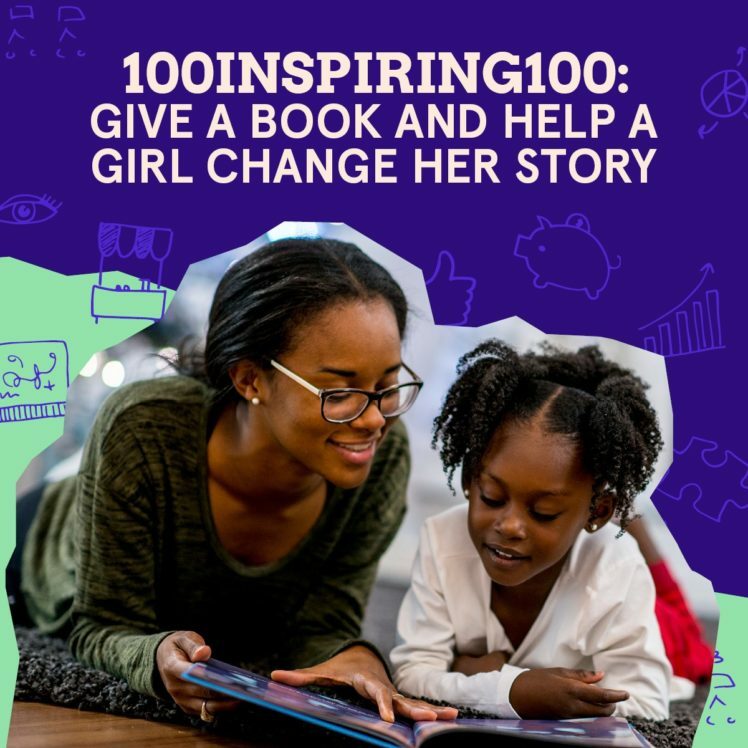 Announcing 100inspiring100: Our campaign with Girls Inc. of NYC to give books to underserved girls and help to change their story. 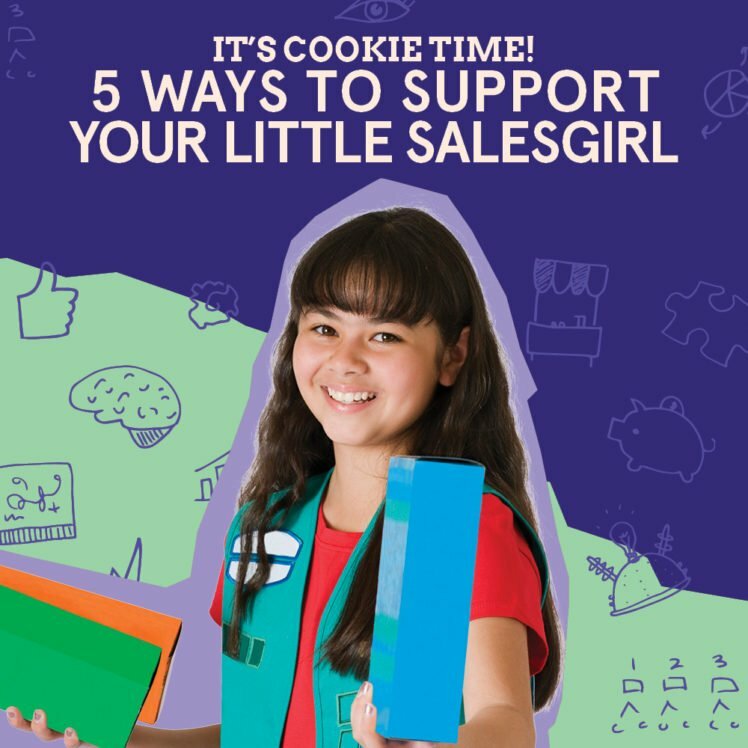 5 tips for cookie selling season to help her learn important life lessons and create memories that’ll last a lifetime. 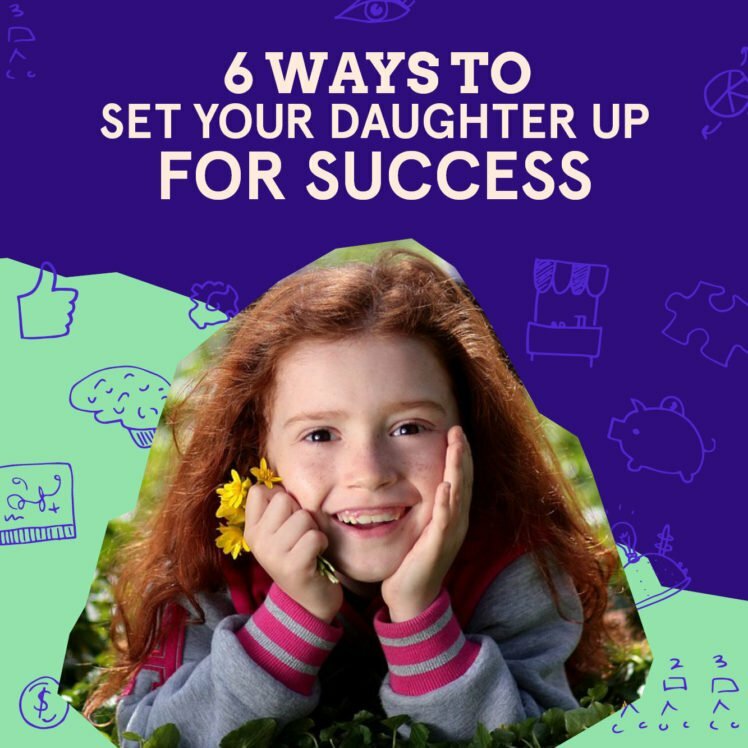 Want to set your daughter up for success? 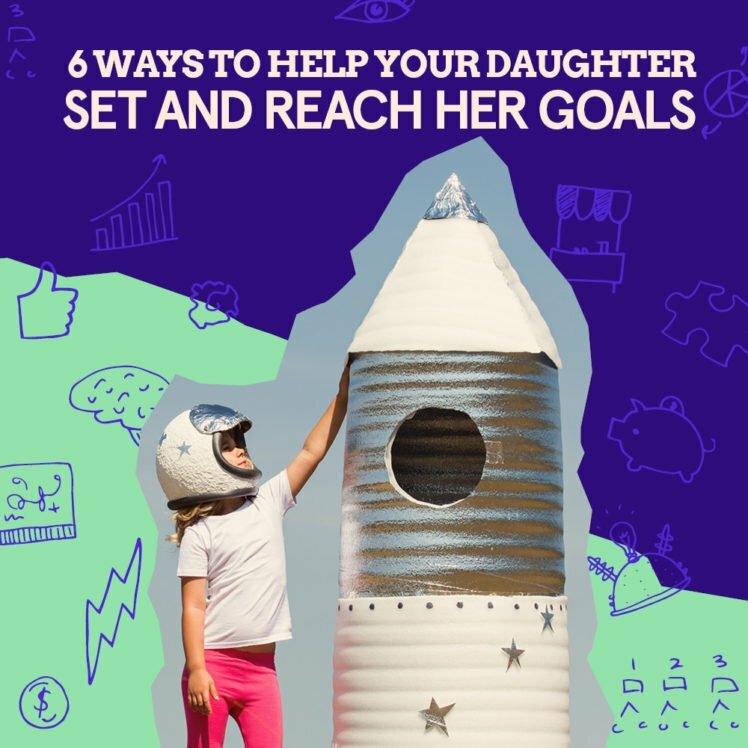 Here are six things you can do (and the studies to back it up). 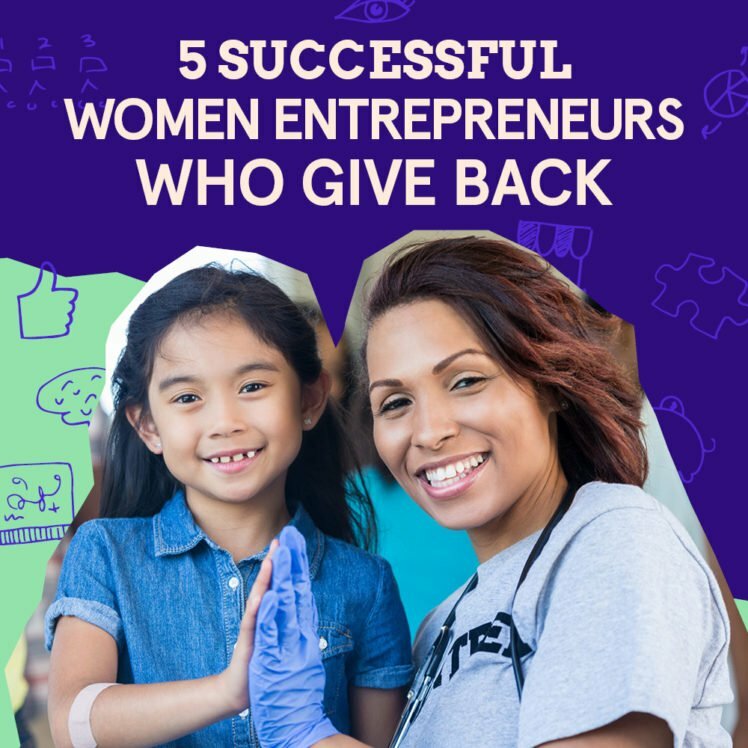 Their businesses are amazing and their stories are inspirational. 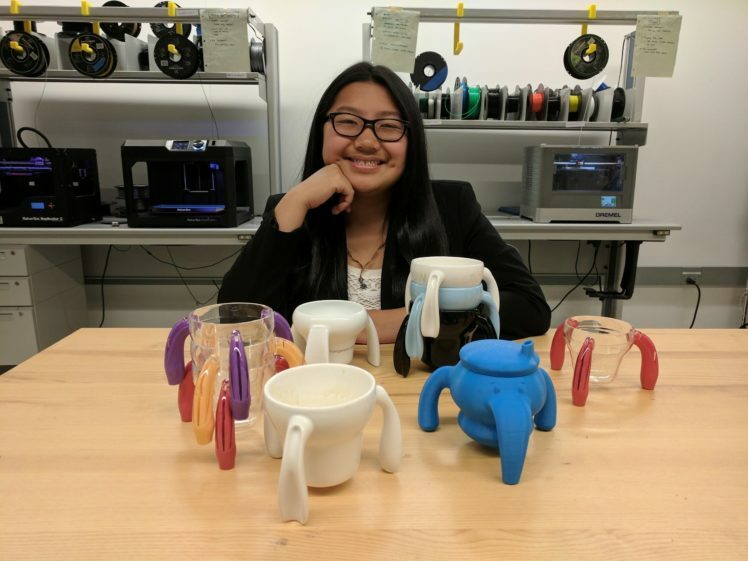 Kangaroo Cups are three-legged cups that won’t tip over. 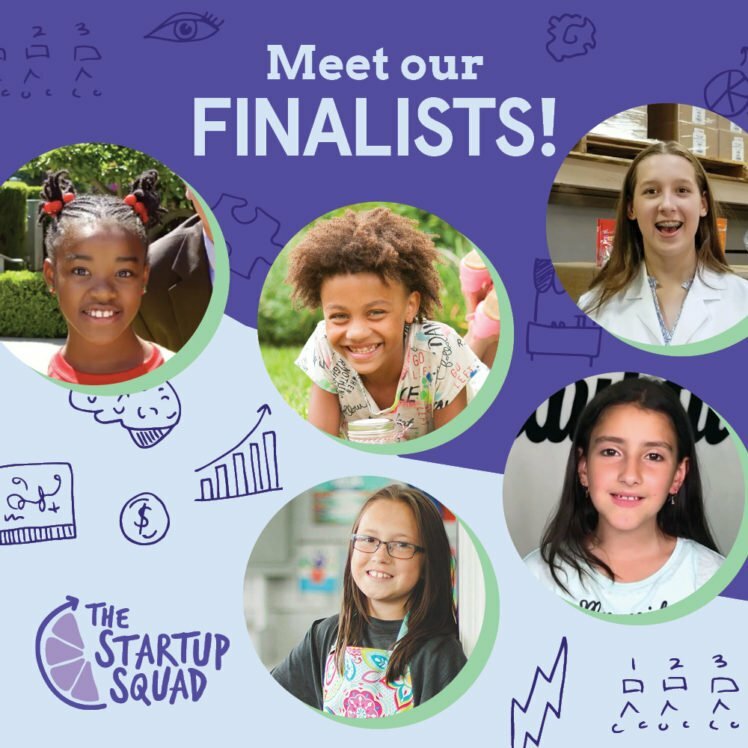 Learn Lily’s story about how her grandfather inspired this helpful product. 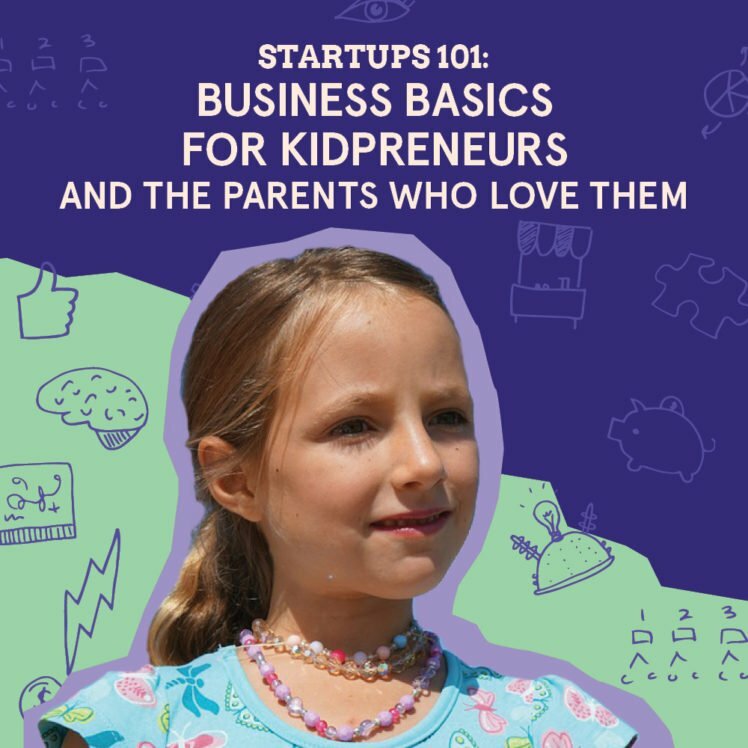 If you have a promising entrepreneur or future founder in your family, it might be good to know a few logistical things about starting a business.